Home » Come check out our May 10th Assembly! Come check out our May 10th Assembly! This month, we welcome Professor Marilin Colon whose talk is "On Being Wrong: Admitting (and Even Embracing) Fallibility." In our society — and in education, especially — people are encouraged to provide the “right” answer, and are not encouraged to focus on the process used to achieve the results. 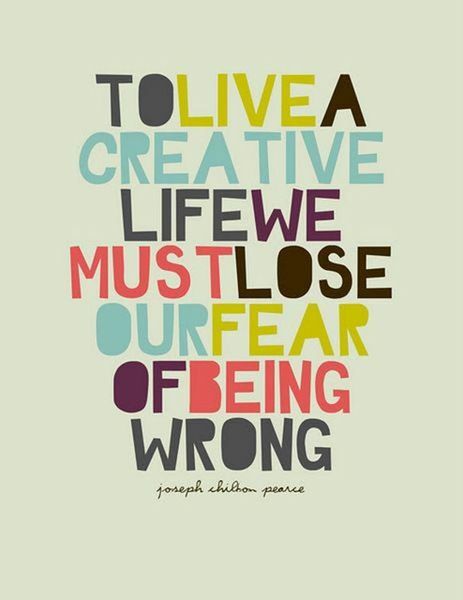 Consequently, most of us hate being wrong. This talk will examine the psychological processes at work when we make mistakes which, if explored and understood, allow us to admit when we’re wrong, and even to embrace our fallibility. Marilin (PhD Psychology) is a professor of Psychology at Cal State University. She is in demand as a speaker, and has spoken locally at Wonderfest. Arrive by 10:30am to enjoy some pre-assembly coffee, tea and snacks. The Assembly starts at 11:00am sharp. Our in-house musicians will be leading us all in some feel-good pop songs. After Assembly, we gather for lunch at a lovely patio where we can get lunch at one of two spots, Happy Dog or The House of Bagels. Find us at 284 S. 11th St. (at San Carlos), just two blocks from the San Jose Woman's Club. Parking Information: Disabled parking on-site. For all others: parking at the SJSU garage, entrance on San Fernando at 10th St. (cost is $5), or for free in the adjacent neighborhood (most streets are unrestricted on Sundays).